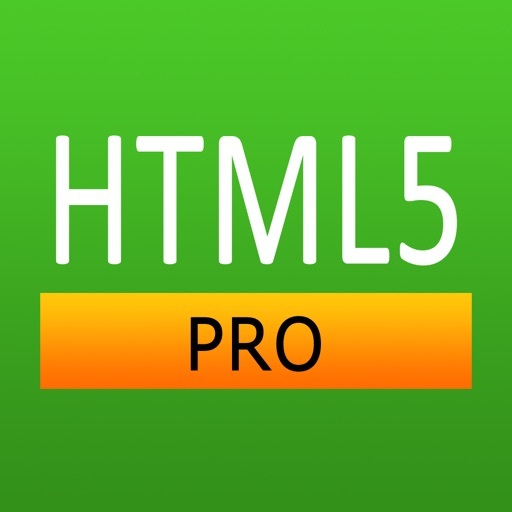 More than just a cheat sheet or reference, the HTML5 Pro Quick Guide provides beginners with a simple introduction to the basics, and experts will find the advanced details they need. 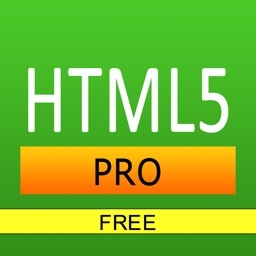 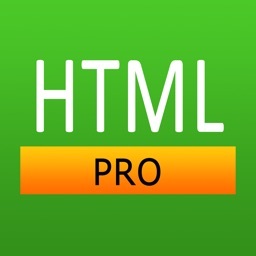 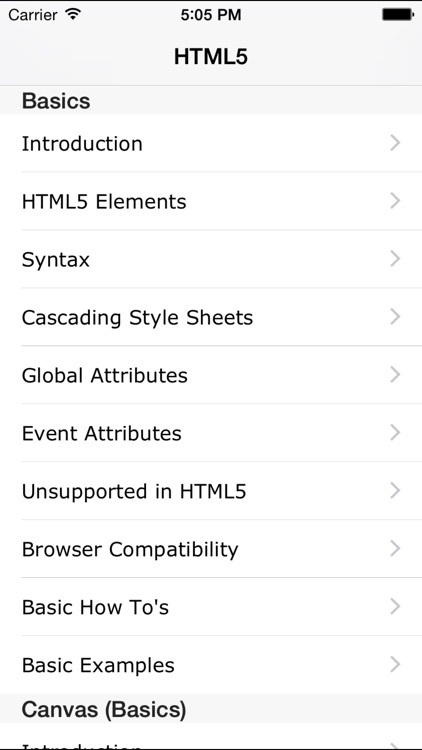 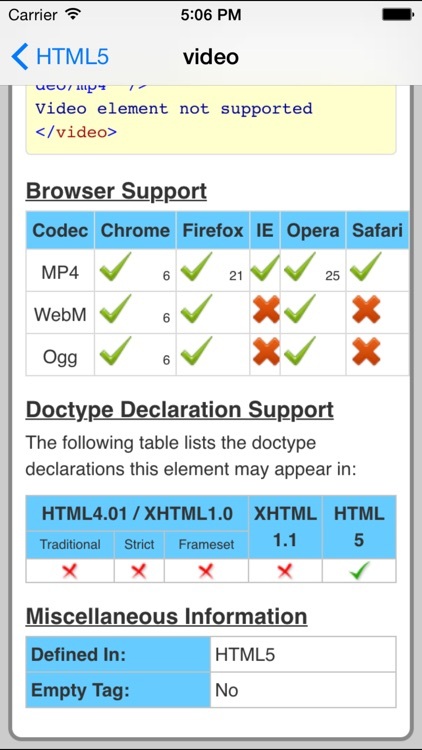 Loads of extras are included: HTML5 elements, HTML5 attributes, HTML5 events, syntax, document structure, DOCTYPE declarations, colors, font styles, HTML5 version information, and browser compatibility tables for the most popular browsers. 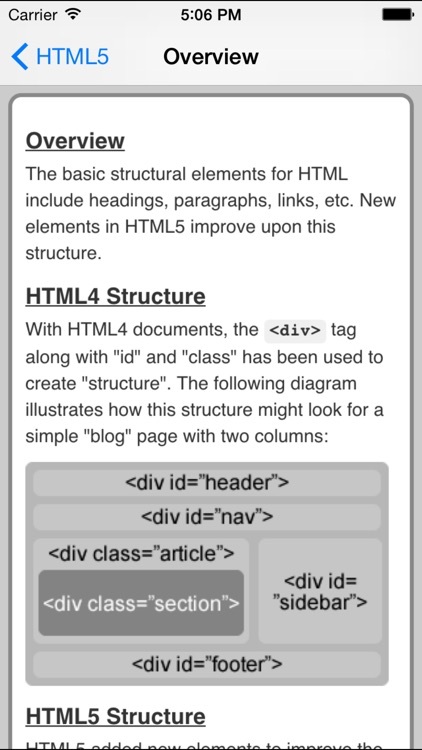 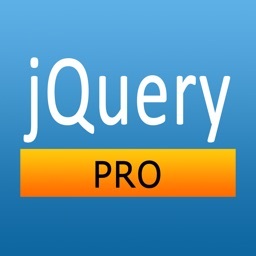 The HTML tags are categorized and searchable. 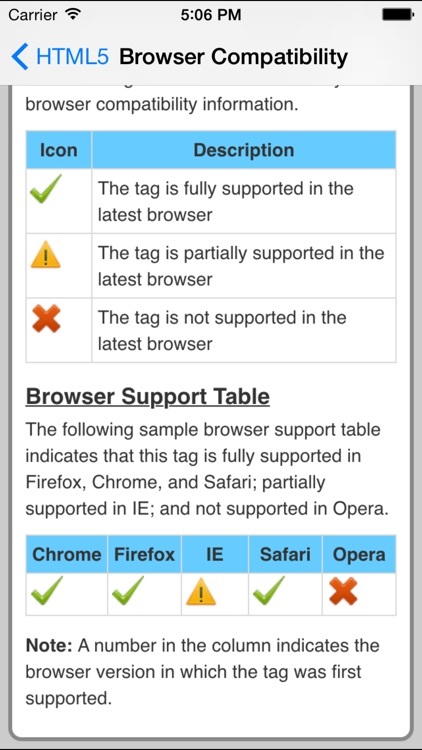 Each tag information screen contains a description, element specific attributes, examples, browser compatibility, and version information. 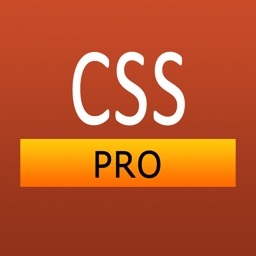 In addition, many of the examples include the actual rendered output.